Anime What are you currently watching? Thread: What are you currently watching? Recently rewatched Spirited away, erased, Totoro and Ponyo. (i was missing the classics. bunch of new shonens that air every week since I'm bored of rewatching everything. Suggestions you say. What kind of genres/shows do you like? Would be a lot easier to give some suggestions based on that. Same question as @_MEGA : What do you like for genres, or what shows have you enjoyed before? Maserati: TS is UP, UP, DOWN DOWN, LEFT, RIGHT, LEFT, RIGHT, B, A, START! I started watching the Fate/Stay Night Heavens Feel movie. It's pretty interesting so far, but I am only 45 minutes in. Finished the movie. All I have to say is wow. I am big mad that Saber is dead now, with me being a Saber fanboy weeb. Can't wait to watch the next movie when I can. Hopefully Saber Alter comes back and merks that damned Assassin. Damn that guy made me mad. Saber best girl, even in Heavens Feel. Anyone else enjoying My Roommate is a Cat? I also have The Quintessential Quintuplets queued up as Mother's Basement called it a "Wholesome Harem" anime, which are two words I wouldn't have put together for that genre. 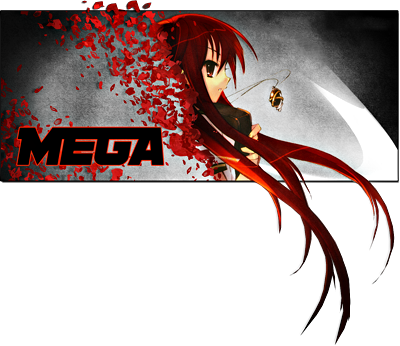 I just finished watching Akame ga Kill and Angel Beats, both were really good imo. Picked up My Roommate is a Cat this season and so far it is really interesting. Also started watching Kill la Kill. I thought the end of Akame ga Kill was pretty meh. They killed off all the characters. Last edited by Saber; 02-14-2019 at 02:54 PM. Works swamped me badly... haven't gotten to watch too much the past few weeks, although it will be less crazy soon. Speaking of list, I finally got around to something that's been lingering on there for years myself. Good old Ergo Proxy.